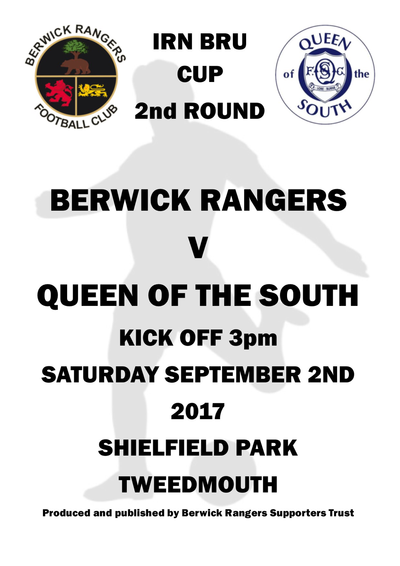 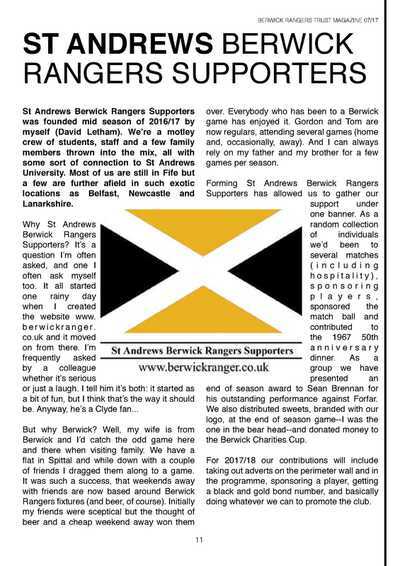 Supporters Trust - ST ANDREWS BERWICK RANGERS SUPPORTERS. 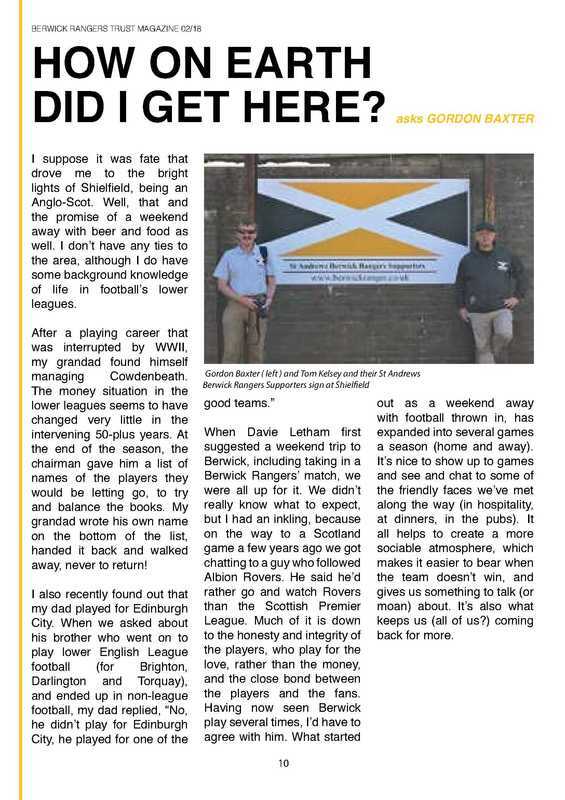 David Letham joined the committee of the supporters trust in 2017. 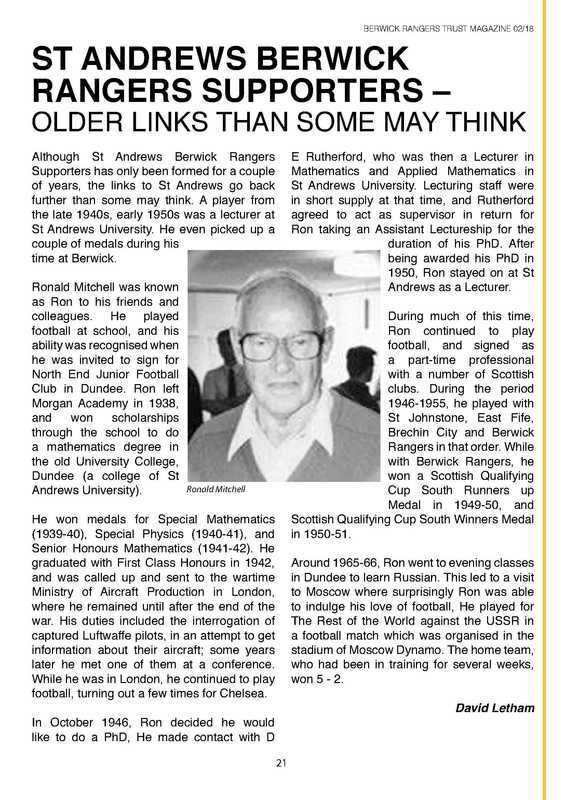 St Andrews Berwick Rangers Supporters have used this to try and help the club and the Trust however we can, Helping with fundraising, Posters and submitting articles to the magazine.